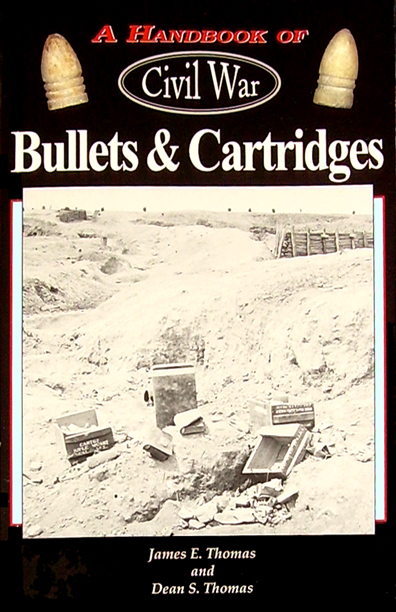 Information on bullets, cartridges and their manufacturers for collectors. Clear, full-size photos and measurements are included for each specimen. This book is the right size to easily carry at shows and is perfect as a guide and checklist to build a collection. This tour explains one of the most confusing portions of the Battle of Gettysburg -- the fighting in and around the Wheatfield on July 2. Enjoy a walk through the scenic battlefield, view the sculpture on the monuments, and get a feel for the see-saw struggle for the Wheatfield. 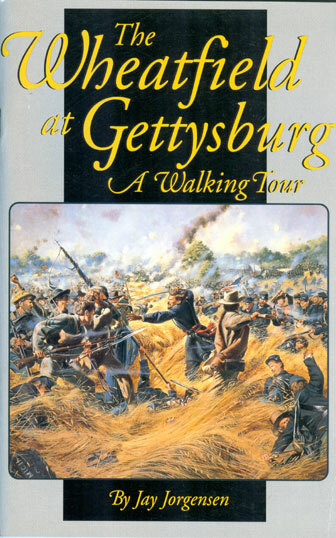 Twenty-two stops and seven Excursions let you personally visit the significant sites around the famous Wheatfield at Gettysburg! Out of print for many years. Prices for this book on Amazon and Abebooks start at well over $100 -- check it out! 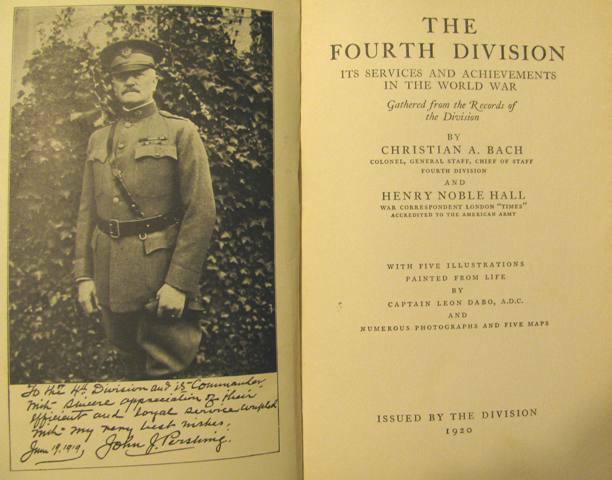 History for the Fourth Infantry Division during World War 1. 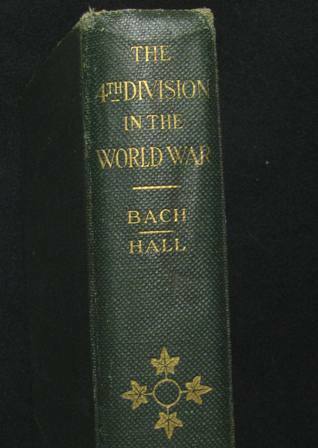 Good condition overall, some separation of first and last pages from inside covers. Loose maps that once accompanied book are long gone. Great unit history for a hard fighting infantry division in the AEF. Published by the University of Alabama Press in 1947. 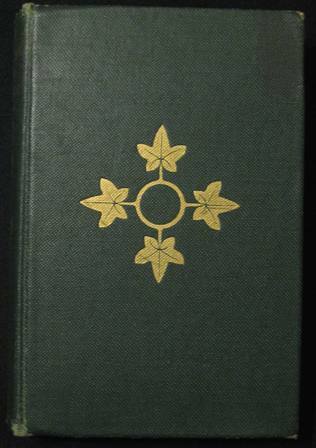 Used copy with old book plate on inside front cover. Book is in very good condition. 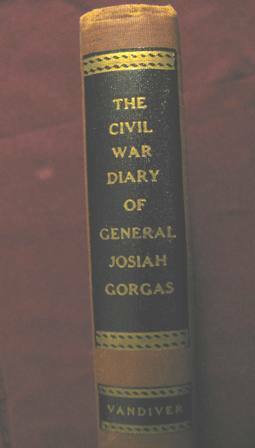 Josiah Gorgas was the Chief of Ordnance for the Confederate Army during the Civil War. 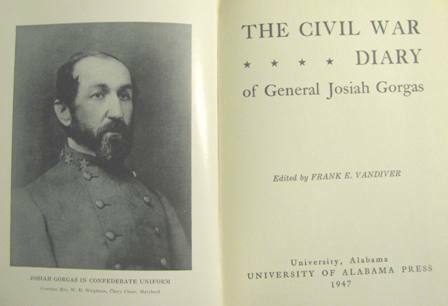 The contents is less about his daily routines in relation to Confederate ordnance as it is a record of what was going on around him in Richmond and throughout the Confederacy at large. 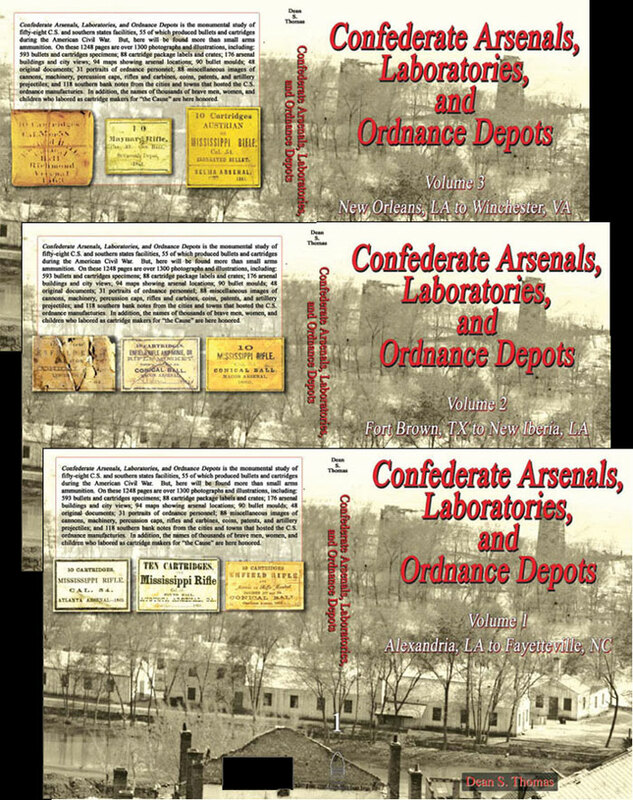 Confederate Arsenals, Laboratories, and Ordnance Depots. Vol. 1 – Alexandria, LA to Fayetteville, NC, 400 p.
Vol. 2 – Fort Brown, TX to New Iberia, LA, 424 p.
Vol. 3 – New Orleans, LA to Winchester, VA, 424 p.
Confederate Arsenals, Laboratories, and Ordnance Depots is essentially the continuing Parts Five, Six, and Seven of Round Ball to Rimfire; however, although it does continue the history of Civil War small arms ammunition, it actually is more what we have titled it, a study of the fifty-six facilities that produced bullets and cartridges used by the Confederate armies. 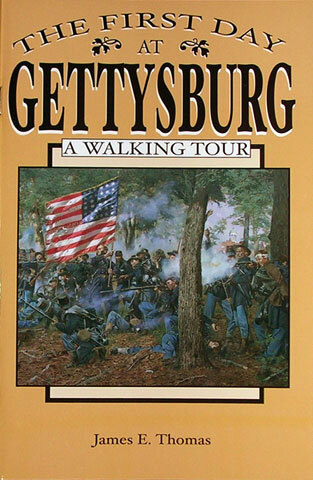 A walking tour (actually three) that cover the entire first day of the battlefield. Each includes many stops along the traditional avenues and optional excursions to remote sites off the beaten trail. Take the time to walk the battlefield! It is good exercise, and if you have to exercise, you might as well do it on a Civil War battlefield. The monuments and the landscape will reveal many secrets to those taking the time to look!